Happy Thursday and may your day radiate with pure beauty. 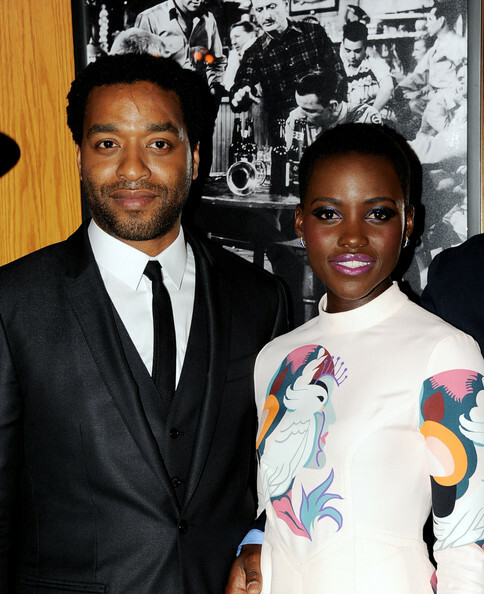 It’s award season time and the beautiful African man and women that I can’t stop blogging are among the nominees for the 2014 Screen Actor’s Guild Award. 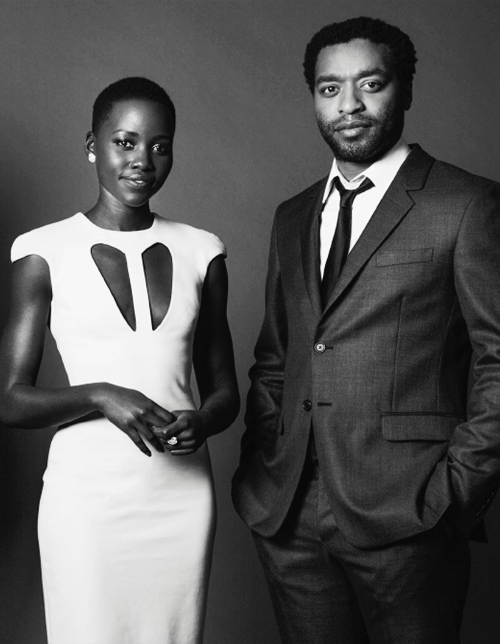 The handsome Nigerian man, Chiwetel Ejiofor was nominated for an Outstanding Performance for a Male Actor in a Leading Role for his portrayal of Solomon Northrop in 12 Years a Slave, while the absolutely gorgeous Kenyan actress Lupita Nyong’o was nominated for an Outstanding Performance for a Female Actor in a Supporting Role for her role as Patsey in the same movie. Kerry Washington (I know she is African-American, but let me indulge afterall she is now married to a Nigerian man, an Igbo one at at, and Igbo men do not play when it comes to their heritage, trust me, I am married to one, check out the youtube video below of her correcting her husband’s name, trust me she is definitely an Igbo woman now).